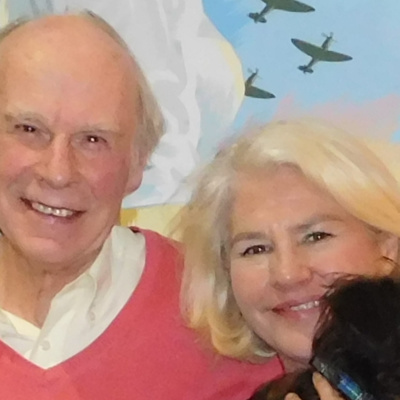 Isle of Wight Radio's John Hannam interviews celebrities on their life and work. 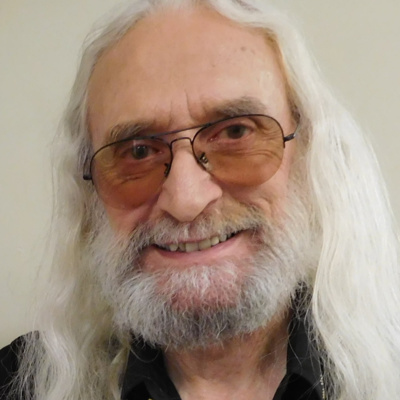 John talks to easy listening singer CHARLIE LANDSBOROUGH on his last British tour. 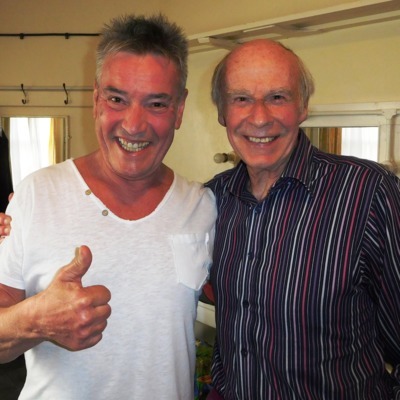 John is at home with British rock & roll legend MARTY WILDE, soon to celebrate his 80th birthday with a huge British tour. 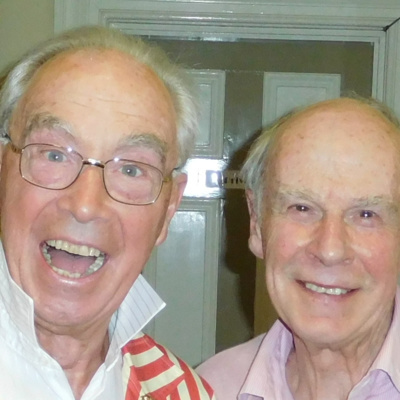 John talks to BERNIE CLIFTON - one of Britain's most celebrated all-round entertainers. 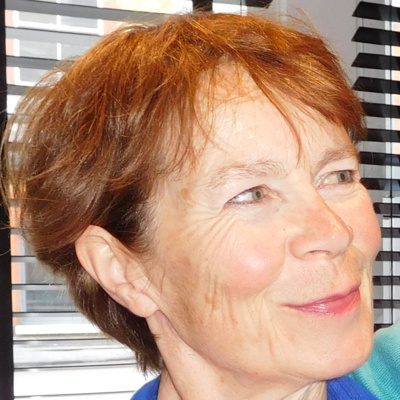 John talks to movie, stage and television actor CELIA IMRIE, now also a top selling novelist. 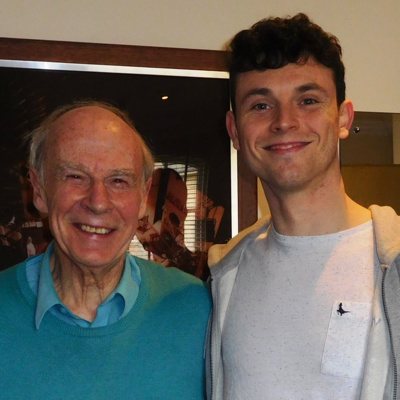 John talks to CHARLIE STEMP, one of the fastest rising stars in the theatre world. 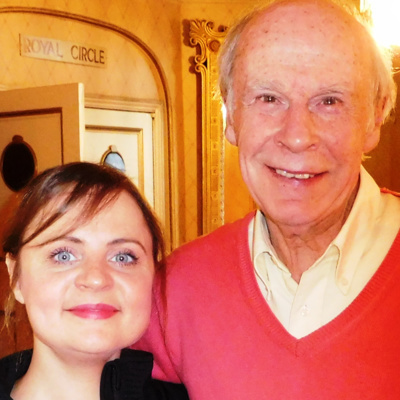 Currently he's in the national tour of Rough Crossing and later this year will be in the West End's Mary Poppins. 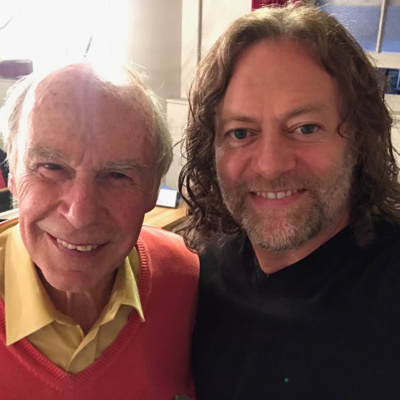 John goes back to 2003 with a Hannam Archive of an interview with movie, TV and stage actor DERREN NESBITT. 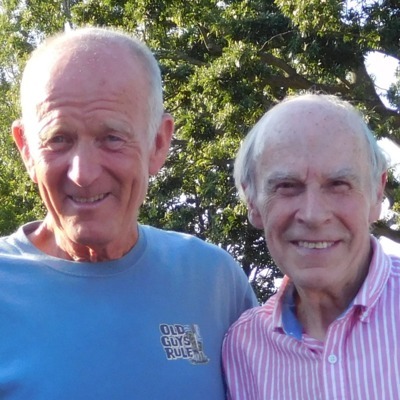 John presents his recent London interview with British music legend BRUCE WELCH. John talks to West End and Broadway star LAURA MICHELLE KELLY, who grew up on the Isle of Wight. 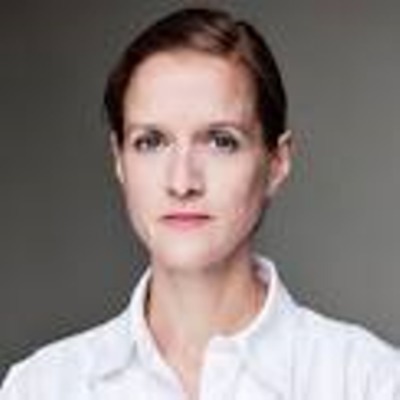 She has a debut London one-woman show on February 24. 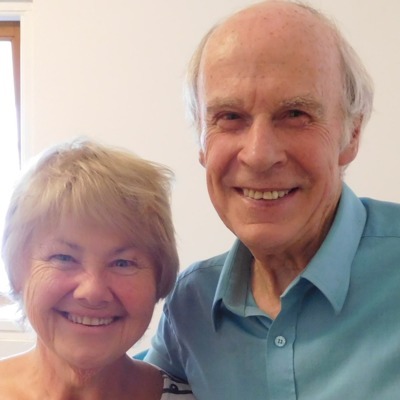 John talks to DENISE BLACK - who played Denise Osbourne in Coronation Street and Joanie Dingle in Emmerdale. 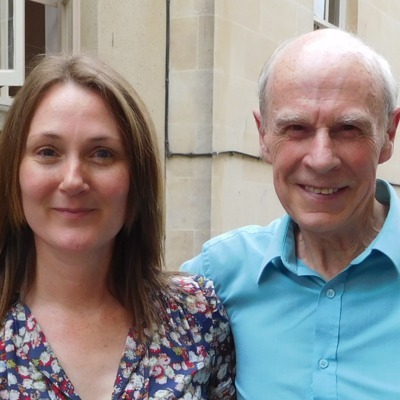 John talks to TV and stage actor VICKY BINNS. She played Ollie Reynolds in Emmerdale and Molly Dobbs in Corrie. Currently she's touring in Abigail's Party. 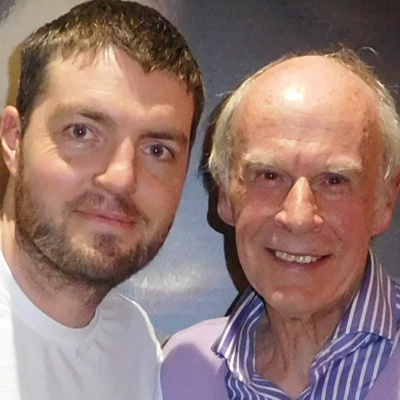 John talks to TV and stage actor DANIEL CASEY, who played SGT TROY in the first 30 episodes of Midsomer Murders. 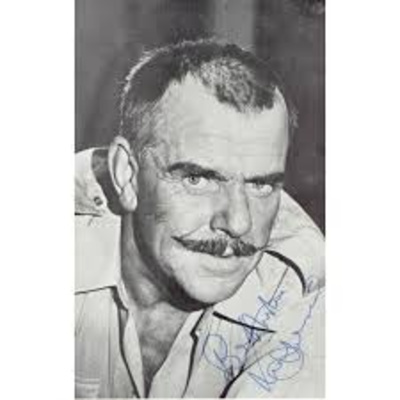 John celebrates the life of WINDSOR DAVIES with an archive interview from 1995, recorded at the Mayflower,Southampton. 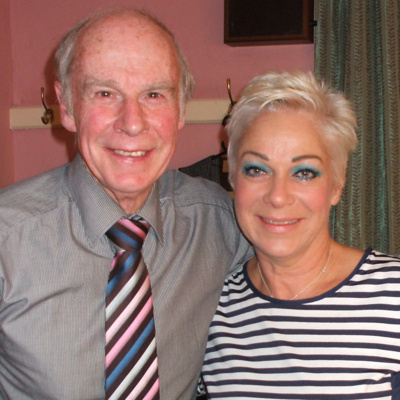 John talks to two of the stars from Calendar Girls - The Musical - DENISE WELCH and RUTH MADOC. 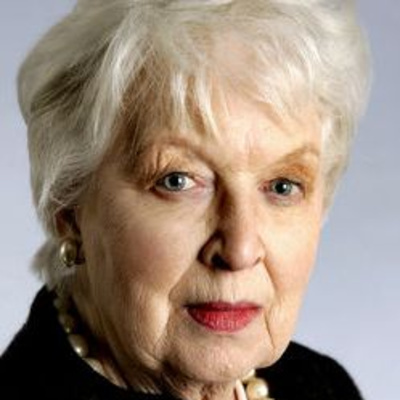 John celebrates the life of the late JUNE WHITFIELD, with an 'at home' interview he did with her in 2000. 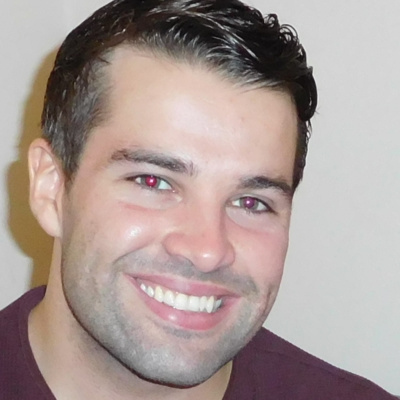 John talks to former winner of the X-Factor, Pop Star to Opera Star and The Jump - JOE McELDERRY. 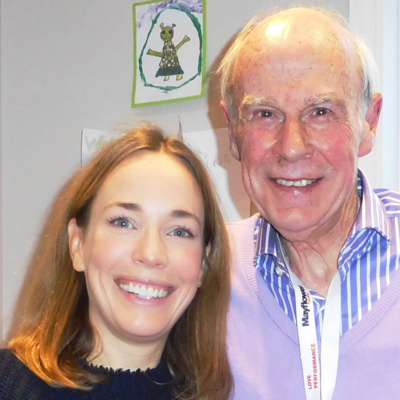 John talks to LAURA MAIN who plays Shelagh Turner in Call The Midwife. She's currently starring in Shrek The Musical. 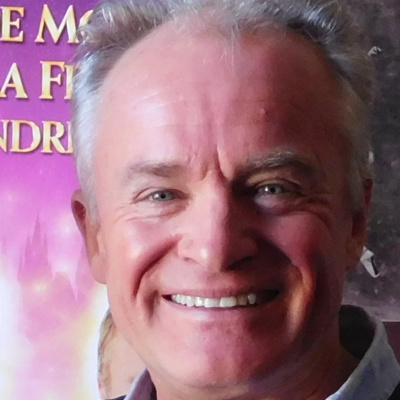 John talks to comedian and actor BOBBY DAVRO. 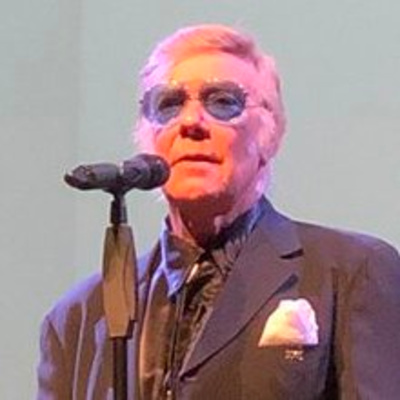 He's in the Southampton Mayflower pantomime. 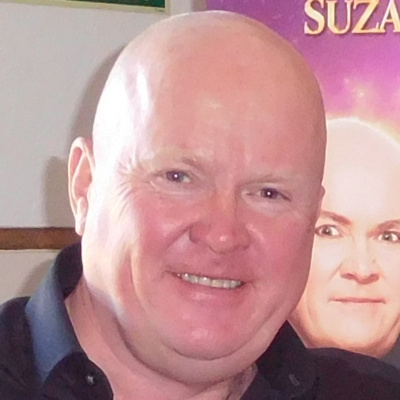 John talks to STEVE McFADDEN, known by millions as EastEnders' Phil Mitchell. 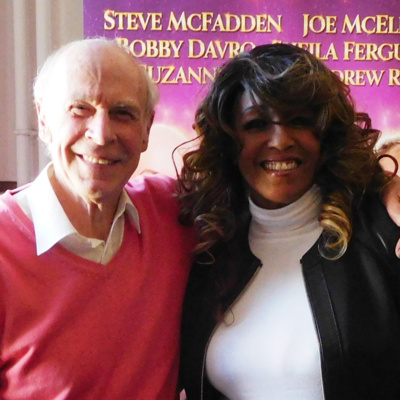 John goes to the Mayflower,Southampton, to interview two of their pantomime stars - SHEILA FERGUSON and SUZANNE SHAW. 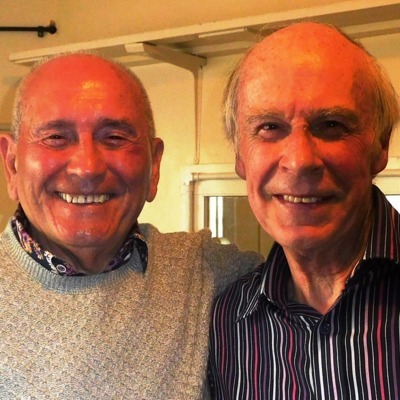 John talks to singer and actor MIKE STERLING, currently playing Peron in Evita. John talks to actor, singer and songwriter GLENN CARTER, currently playing Che in Evita. 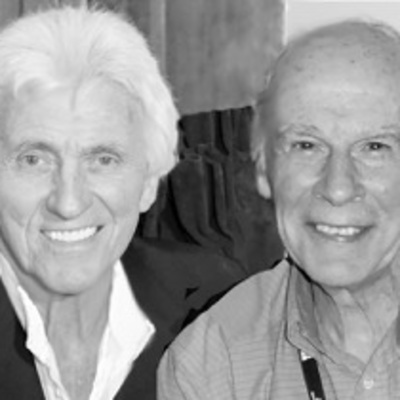 John talks to comedy legend JIMMY TARBUCK, plus a short cameo from DES O'CONNOR. John talks to top actor TOM BURKE from hit TV series like War and Peace, Musketeers and Strike. John talks to TV presenter and former winner of Dancing On Ice and runner-up in I'm A Celebrity - Get Me Out Of Here, JAKE QUICKENDEN. John talks to '60s movie icon RITA TUSHINGAM. Her movies include The Trap, A Taste of Honey, Dr Zhivago and Girl With The Green Eyes. 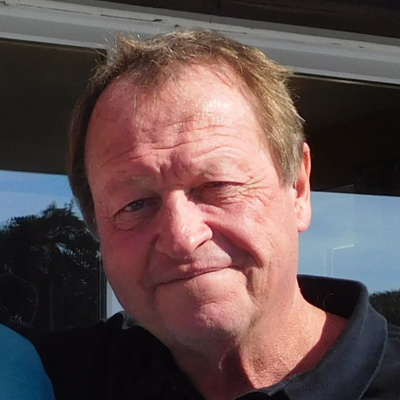 John is at home with MARK KING, the front man of LEVEL 42. They are about to undertake another British and European tour. 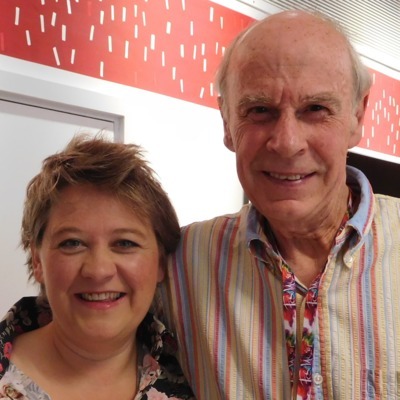 John talks to West End star CLAIRE MACHIN, whose West End successes include Les Mis, Memphis, Mary Poppins and The Girls. 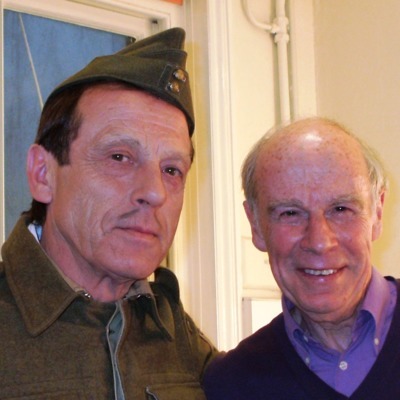 John Hannam Meets Gary Wilmot. 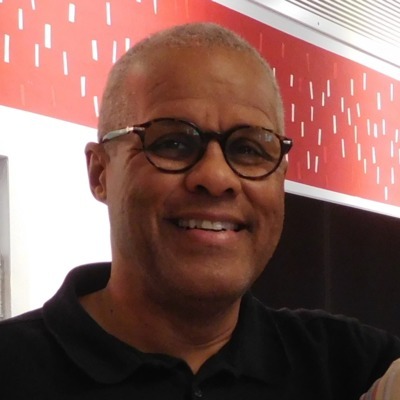 John talks to all-round entertainer GARY WILMOT, who began as a TV impressionist. He's been in so many hit West End shows. 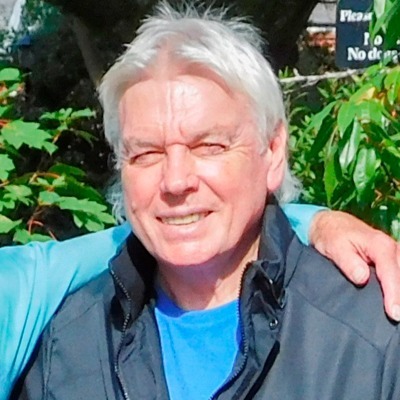 John talks to one of life's greatest talkers DAVID ICKE. As ever, it's compulsive listening. 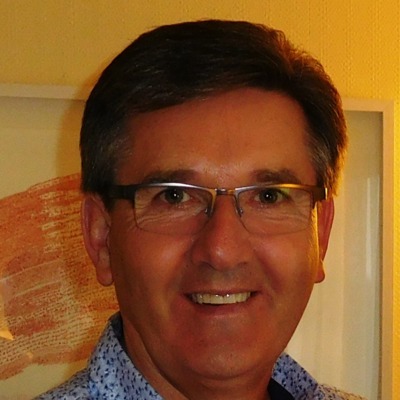 John talks to singer DANIEL O'DONNELL, who's had a hit album every year for the last 30 years. John talks to actor ANNETTE BADLAND. Her hit TV series include Bergerac, The Queen's Nose, Dr Who and playing Babe Smith in EastEnders. 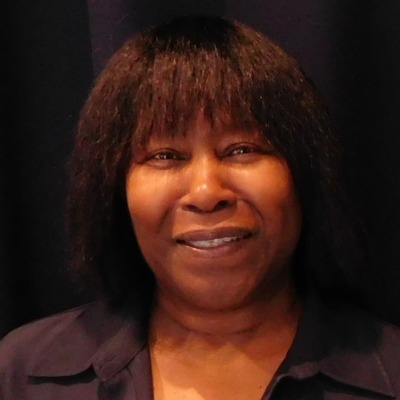 John talks to acclaimed singer/songwriter JOAN ARMATRADING on the eve of another British tour. 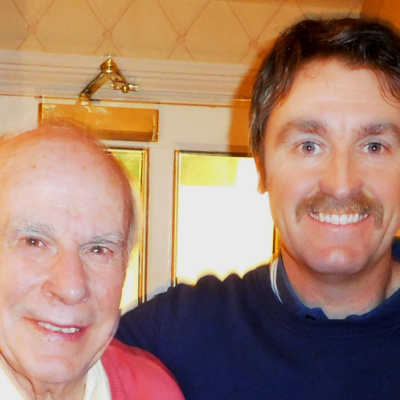 John talks to TOMMY CANNON - about his long career in Cannon and Ball, his solo work and their recent hit TV show from Las Vegas. 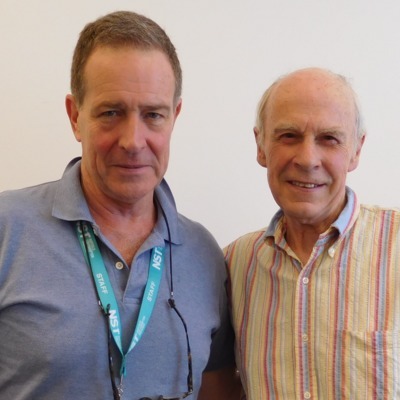 John talks to singer, actor songwriter, musician and TV and radio presenter PAUL JONES. It's a fascinating insight into his life. John talks to TV and stage actor JACK ELLIS about his latest project, SS Mendi -Dancing To The Death Drill. He was Jim Fenner in Bad Girls and Harry Mason in Corrie. 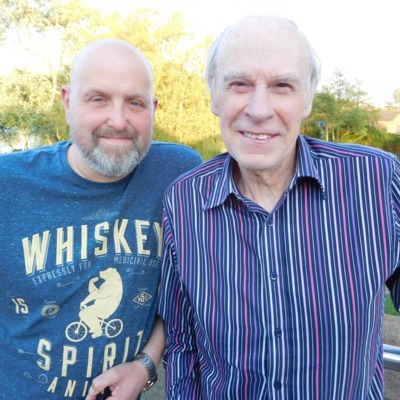 John Hannam Meets Peter Heppelthwaite. 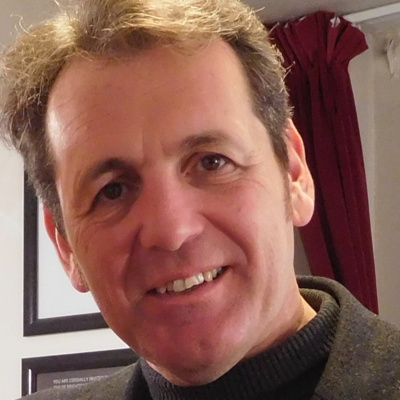 John celebrates the life of LESLIE GRANTHAM, with the last interview he ever did with him - at the Devonshire Park Theatre, Eastbourne in 2008. 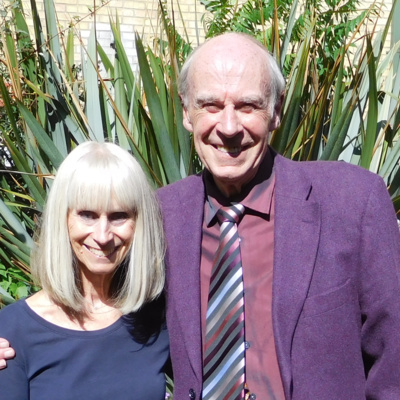 John talks to stage, TV and movie actor RUTH GEMMELL. 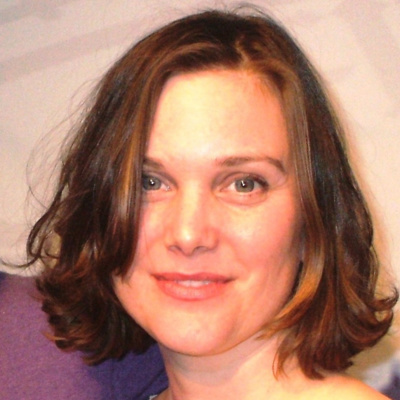 Her credits include Band of Gold, Fever Pitch, Silent Witness, Uptopia, Home Fires and Penny Dreadful. 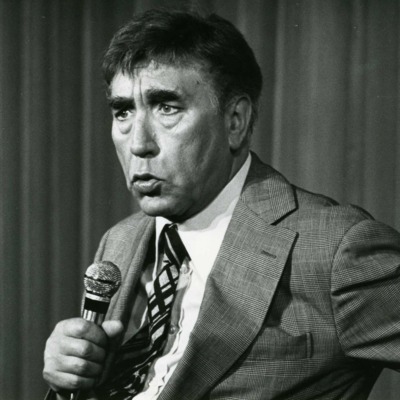 John talks to funny man BILLY PEARCE. This TV and stage comedian has also appeared in top musicals and television dramas. 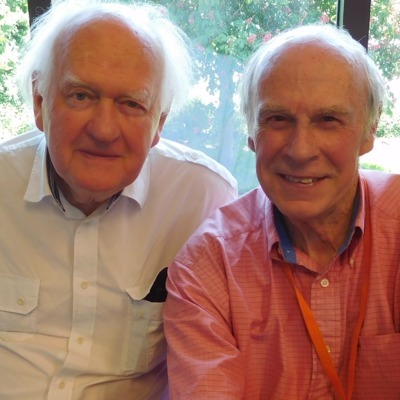 John talks to legendary actor OLIVER FORD DAVIES - known worldwide as Sio Bibble from Star Wars. He was also in every episode of Cavanagh QC. 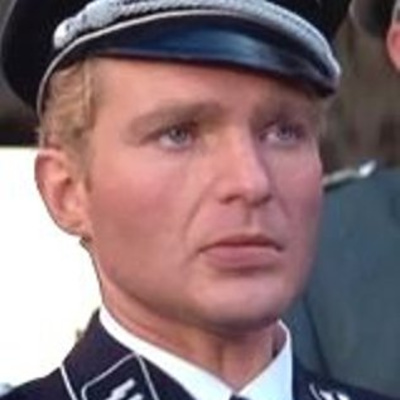 His other credits include Game of Thrones, Mrs Brown and Sense and Sensibility. 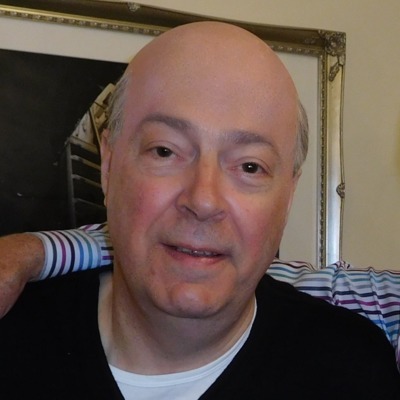 John visits the West End's Duke of York's Theatre to interview top TV, stage and movie actor ROGER ALLAM. Famous for hit television series like Endeavour, The Missing and The Thick of It. This time he's bald - for a reason. 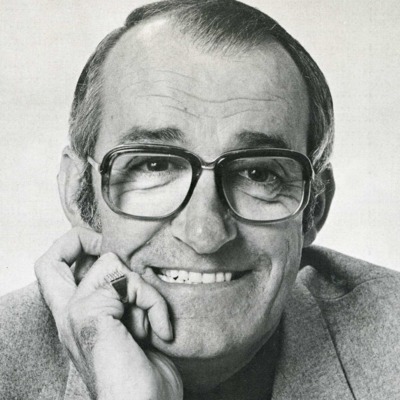 John celebrates the life of JIM BOWEN, who died in early 2018. It's a Hannam Archive from 2006. 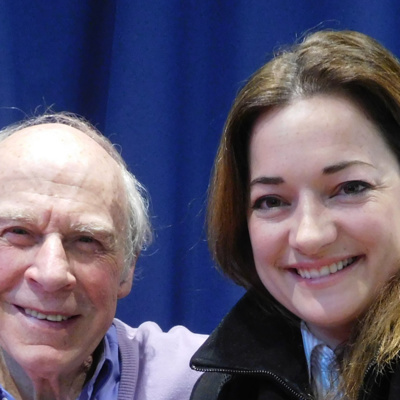 John's latest interview features stage and television actor NATASHA BARNES, who has just released her first album. 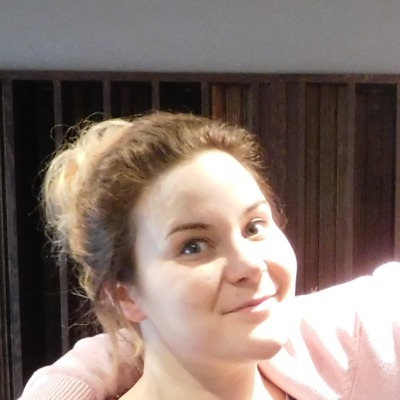 She wowed West End audiences when she took over from Sheridan Smith in Funny Girl. She won standing ovations every night. John's latest interview features stage and television actor CATHERINE CUSACK, a member of the famous Irish acting dynasty. Her regular series include Ballykissangel. A short Hannam Archive features JEREMY IRONS. 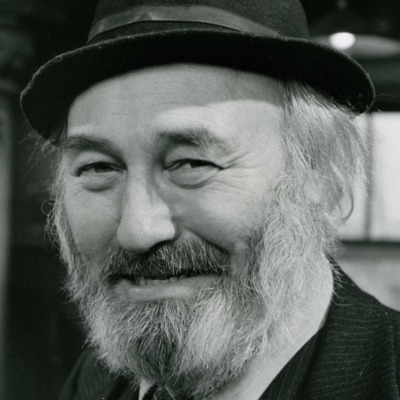 John's latest Hannam Archive interview celebrates the life of BILL MAYNARD, who died in late March. 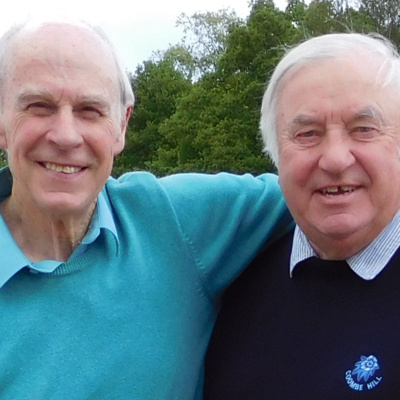 John last met him in Guildford in 1996 and that complete interview can be heard as a tribute to Bill.